Past centuries had their own ambience... Let's share some old snuff advertisements from this time that just makes you wanna snuff all the time. @bolbam420 wow there is so much going on in that ad. Thanks for sharing! Here's one. It's on Catholic.org, in an article titled "Shocking vintage ads glamorize unbelievable horrors." Has anyone ever tried this snuff? 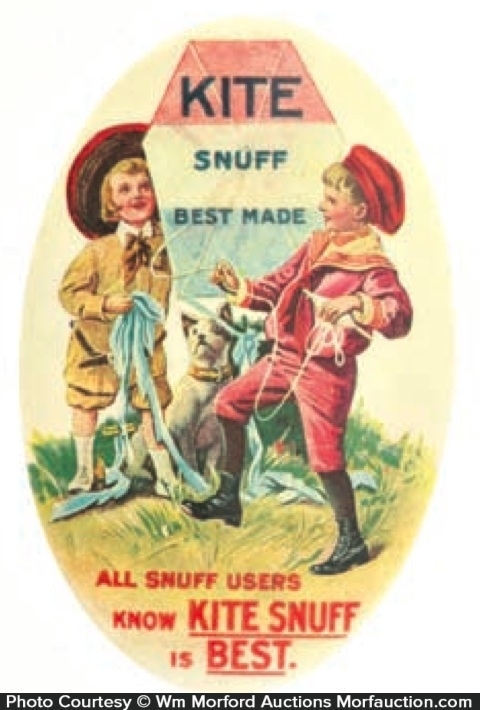 Snuff gets you as high as a kite. ? 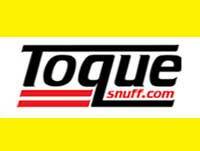 @bolbam420 I have no had any major nasal slash sinus allergy issues since taking up snuff. Before snuff I had some serious allergy issues. @bob Interesting to note. The above advertisement however does not mention whether the said product is made of tobacco or not. Maybe that was understood, I dont know. 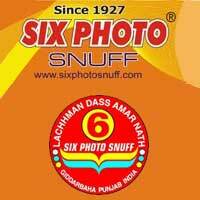 I am from the eastern part of India and there snuff is known as gul, when it is used as a dentifrice. Seen quite a few of my aunts using it, after having a meal. Never seen or heard of people inhaling gul. However you also have Chhinkni which is used to deal with sinus allergies, common cold, etc. But this product is a herbal snuff, with no tobacco. The most popular form of tobacco in these parts is khaini I believe. 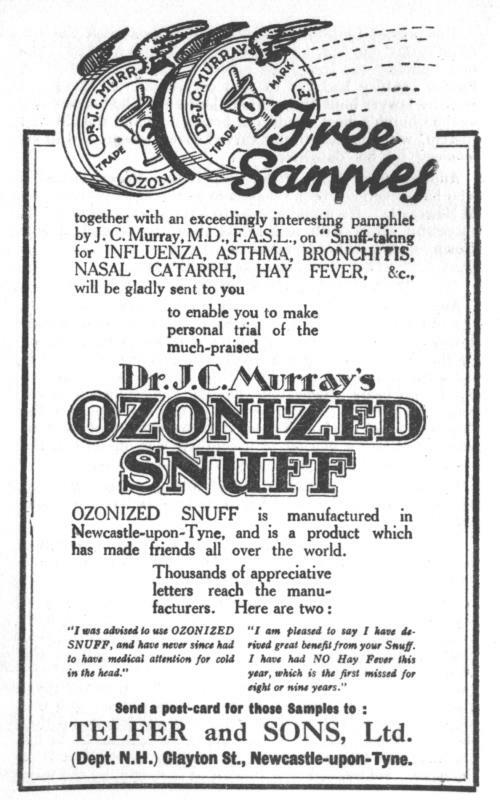 though don't look up ozonized snuff the results aren't what you want to see. haha that CokeSnuff! I remeber seeing it at Zelick's on Linclon Rd Miami Beach back in the mid-80's. Was vintage back then. The caricature is funny wtf is with these dudes? I'm sure it smelled good, but can't vouch for the quality of the tobacco. I was only 15 back then was more interested in L-S-D than fake snuff. Although I had already tried Dr Rumney's menhto-lyptus. That was nice! An interesting little discussion about said snuff. 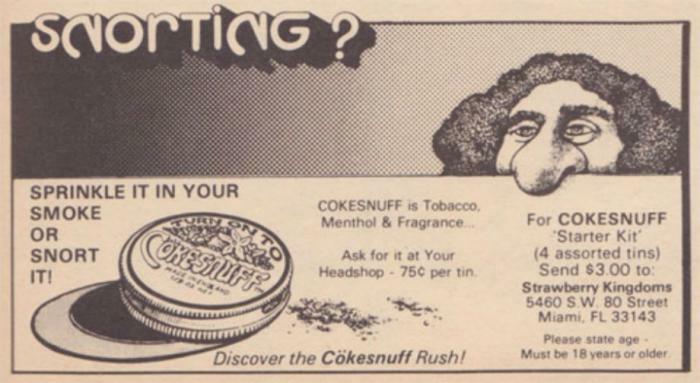 According to the late Basement Shaman, coke snuff didn't even contain any tobacco. ^ in the pictures in that thread tobacco is the first ingredient listed. I think that coke snuff sometimes was tobacco and sometimes sugar. Some probably do, but, if you read the link i put up basement shaman said the coke snuff he got didn't have tobacco. Probably sugar like @bob mentioned.